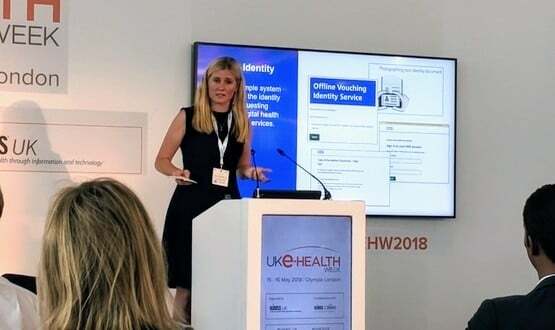 Speaking at UK eHealth Week, Juliet Bauer revealed that a “pipeline” of 20 digital services leveraging NHS Digital’s identity verification system had been triaged and would arrive “in the next couple of weeks”. 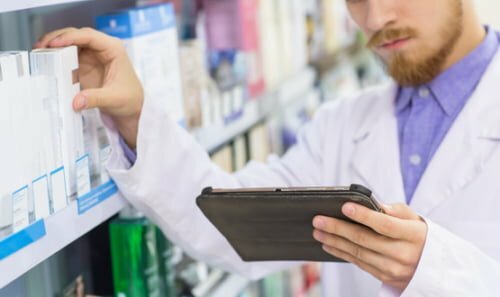 Bauer claimed that the NHS had received “express interest” regarding Citizen ID services from eight NHS organisations and a number of suppliers and STPs. 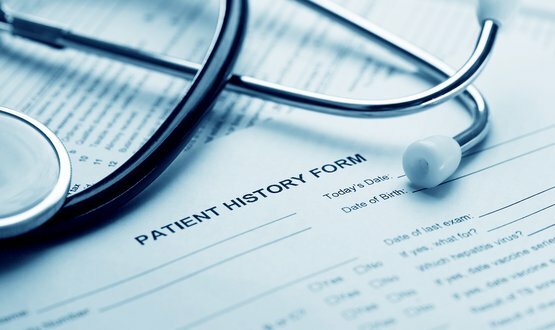 The CDO suggested that Citizen Identity would form a central part of the NHS’s shared health record and integrated care systems (ICS) projects. “A lot of the work we’re doing out there suggests the need for this,” she said. 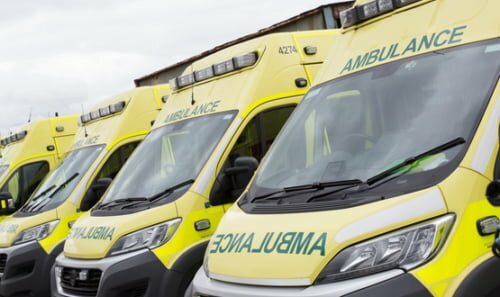 “Across the LHCRE [Local Health and Care Record Exemplars] bid, it’s clear we need this service to support some of the things that are going to be out there. 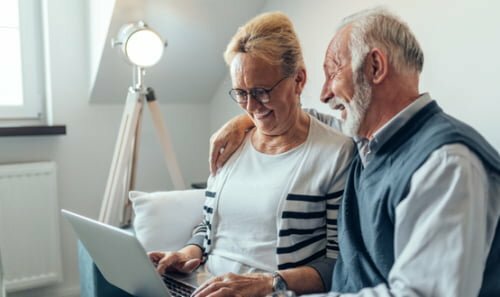 The Citizen Identity project, which aims to supply each UK citizen with a single, secure digital ID for all health and care services, was originally set to go live in October 2017. However, its launch has repeatedly been pushed back, a point Bauer alluded to during her time on stage at the London event on 16 May. Attendees of this year’s UK eHealth Week, which was held at Olympia in west London, got the opportunity to hear from a number of senior figures from the NHS. NHS England CIO Will Smart appeared at the event to discuss the importance of the LHCRE bid in transforming Britain’s healthcare industry, and suggest that the NHS was on its way to delivering the first HIMSS stage 7 sites before the end of 2018. Meanwhile, national director of operations Matthew Swindells used his time on stage to berate NHS trusts that were not submitting referral to treatment reports on time. Forgive me for being stupid, but I always thought that the NHS Number was supposed to provide citizens with enough identification, to see them through the NHS. Please could someone explain in words of one syllable how this Citizen’s digital identity is going to help. I was brought up to believe that having more than one identifier is the first step on the road to chaos.